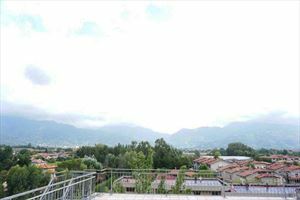 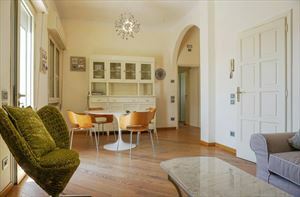 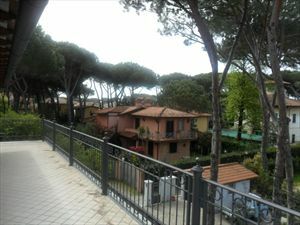 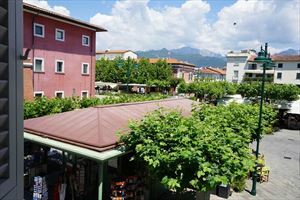 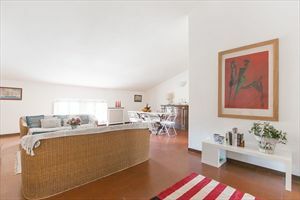 We propose a comfortable and luminous apartment of 95 square meters in summer rental within walking distance from the Historic Center of Forte dei Marmi and just 200 meters from the sea. 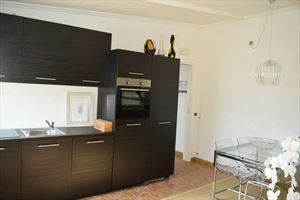 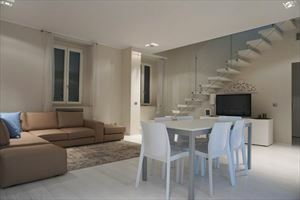 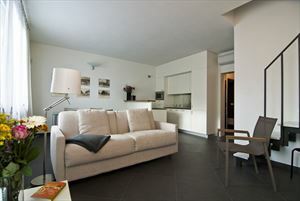 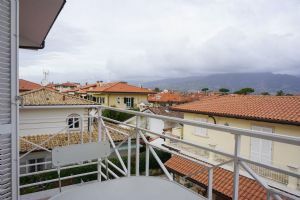 The apartment is situated on the second floor and includes an equipped kitchen with peninsula connected to a spacious lounge with dining table, sofa and satellite TV. 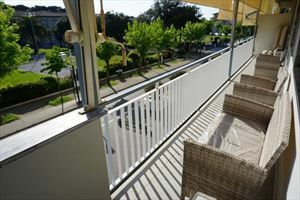 Two double bedrooms both having en-suit bathrooms with showers and another guest bathroom. 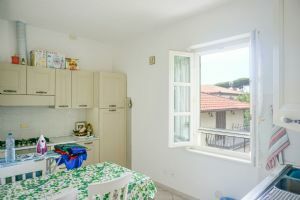 The apartment is also provided with alarm system, air conditioning and Wi-Fi connection.